About Scott D. Miller, M.D. 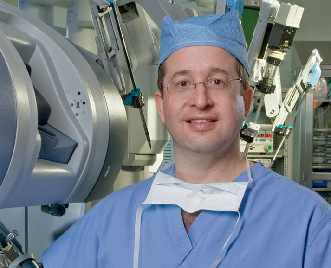 Scott D. Miller, MD is a leader in the field of laparoscopic and robotic urologic surgeries. 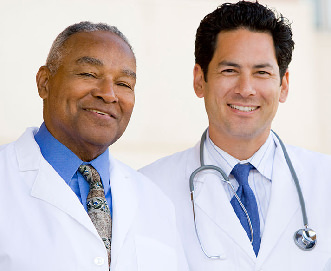 Using cutting-edge techniques such as minimally-invasive surgery, he treats prostate cancer, kidney cancer, bladder cancer, testicular cancer, and performs hundreds of prostatectomy and nephrectomy procedures annually. He was the first physician to bring the art of urologic laparoscopic surgery to Georgia by performing the state’s first laparoscopic nephrectomy (kidney removal surgery). He was also the first doctor in the state to robotically remove a prostate. As one of Georgia’s best surgeons, Dr. Scott Miller is guided by one consistent philosophy: focus solely on patients’ special needs and perfect the techniques necessary to deliver the best possible care. Dr. Scott Miller and his team are the forerunners of innovation in surgical technology. We invite you to learn more about the team, our mission, and to use this website as a resource for learning more about your condition and the wide range of treatment options available. If you are ready to discuss your treatment options with Dr. Scott Miller, please contact us to schedule a consultation. These are the cornerstones of how Dr. Scott Miller and his team approach the care of patients and their families. But why follow this balanced and holistic approach? Because when patients have a better understanding of their conditions they are facing – and how to improve their overall health – they have the chance to improve their quality of life. They have the tools and self-empowerment to make positive changes for themselves, and to be active in their healthcare. 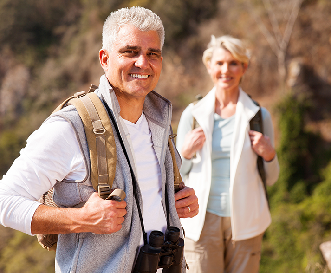 Because unlike general urologists, Dr. Scott Miller is devoted to the practice of laparoscopic and robotic surgery (LapaRobotics™), using the unique and minimally invasive technologies for urologic problems best treated surgically. With dedication to constantly improving his skills, Dr. Scott Miller assures his patients they are consistently receiving the best care he can provide. Because research and innovation are how the art and science of medicine advance. A committed teacher and researcher, Dr. Scott Miller believes in using his skills and knowledge to help his colleagues. It’s why he pioneers methods such as the S.P.E.C.I.A.L. ™ technique that result in improved outcomes for patients, and why he teaches fellow surgeons laparobotics skills so that they can provide better care to their own patients.